A UK-based Muslim charity is taking legal action against the Israeli government after it was barred from operating in the West Bank, the Jewish News can reveal. Islamic Relief Worldwide – which works on health and education programmes in 40 countries and responds to disasters worldwide – was placed on a banned list by former defence minister Moshe Yaalon two years ago amid claims of funds being funnelled to Hamas. 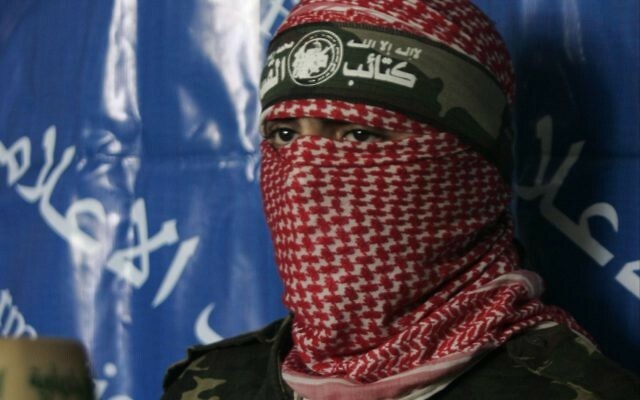 Islamic Relief strongly denied the claims and a subsequent independent audit of its work in the territories was said to have found “absolutely no evidence” of money being passed to Hamas or of any link to terrorism. The charity has now confirmed to the Jewish News that it is bringing court action to overturn the ban, although it’s understood a date for a hearing has yet to be set. A statement from the charity said: “Islamic Relief Worldwide commenced legal proceedings in 2014. We are bringing a court action against the State of Israel to overturn its designation of us as an ‘unauthorised association’ by the Defence Ministry. We do not wish to prejudice legal proceedings and will be making no further comment at this time”. Israel has not elaborated on its allegations over the past two years but Shin Bet said at the time the banning order was “based on information that has been accumulated over years, that the fund is a central player in financing of Hamas… [and] on accumulated knowledge and experience in fighting terror and financing of terror organisations”. Islamic Relief is the largest Muslim charity in the UK and has received millions in support from the Department for International Development. The government said back in 2014 that it saw no reason not to continue its association with the charity. The ban was announced weeks before the start of the last conflict between Hamas and Israel. Following the conflict, IRW said it would not use funds raised under the auspices of the Disasters Emergency Appeal while Israel’s claims were probed. The charity has from time to time worked with UK Jewish charities and individuals, and was one of the key players in interfaith climate change event just yesterday.